App developers spent 293 percent more on Facebook ads in Q2 2015 than in Q2 of the prior year, and mobile app installs from Facebook ads grew by 346 percent year-over-year. The report is disclosed by Rob Coyne Kenshoo, managing director for Europe Middle East & Africa (EMEA). Spend is being catapulted by rising budgets and more competition. 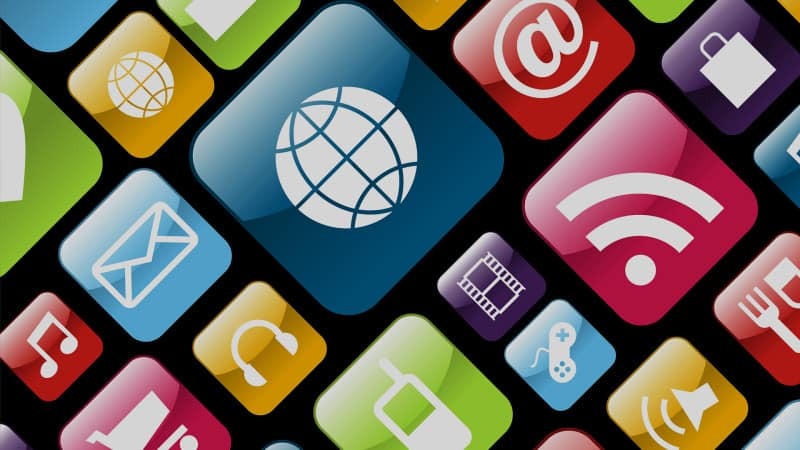 Kenshoo says it is now tracking twice as many mobile app titles compared to a year ago. The research, from Kenshoo also indicates that app installs from the mobile app ads increased by +346%yoy in Q2 of 2015. “With people spending increasing amounts of time on mobile devices, enterprises from a wide range of businesses sectors, including retail, financial services and media, as well gaming companies, have invested in developing mobile apps. Looking at the amount of spend that is targeted at specific countries, the United States still accounts for the largest portion of targeted spend, and English-speaking countries make up the top four (the U.S. is highest, followed by U.K., Canada and Australia).